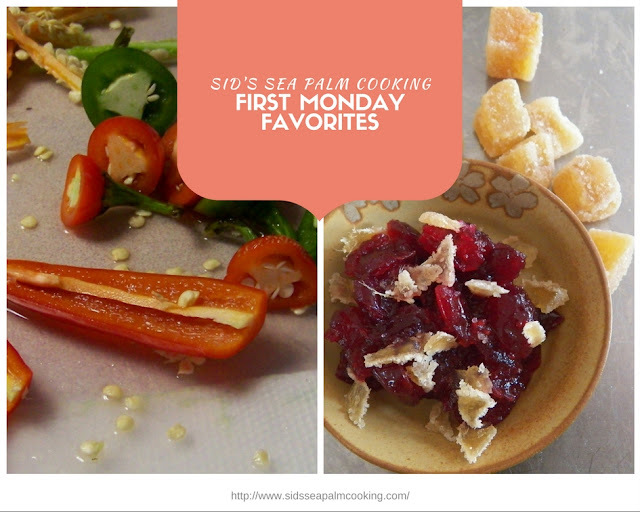 It's time for First Monday Favorites. This is the time when you link up your favorite recipe from last month and share it. Not the recipe with the most views, but your own personal favorite. And do I have a favorite to share. In fact, I like these so much, I made them several times last month. And they're slated to be made again this month as well. And to think I used to not like Cauliflower. I did actually cook and make a few new things last month, but I had to go with these Cauliflower Tortilla Shells. I had them a couple of times on Taco Tuesday with the usual meat filling and even made some incredible Margarita Shrimp Tacos with them. These were for my Fish Friday Foodies theme this past month. And they're making a repeat, soon as well. Can you tell I'm a little in love? You can even heap grated cheese on top of any leftover tortilla shells, and broil them for an open faced tostada. OMG good. Thanks again for hosting this! 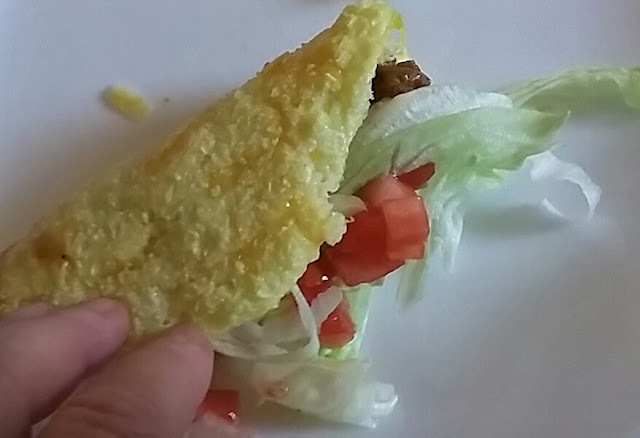 I'm still intrigued by those taco shells! Thank you for participating, those Mini Key Lime Cheesecakes look intriguing. I've got cauliflower on my shopping list for this week, I think I may be hooked on them. Thanks so much for hosting your party, so glad I could make it over today! I'm so glad you were able to make it to the party, and I'm always up for another crab cake recipe. Yum.